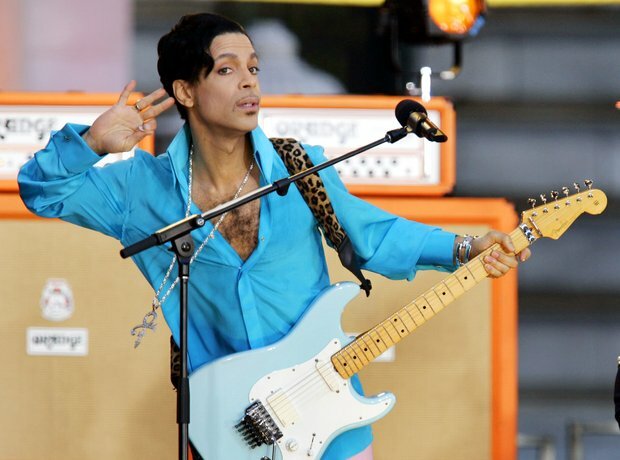 Yet again Prince is a ‘favourite’ to perform at Glastonbury. History has taught us to not get too excited after releasing two new albums recently and going on a surprise tour earlier in 2014, could Glastonbury 2015 be Prince’s time? Fingers crossed.